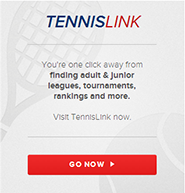 For all tournament details and to link to online registration, click on CTA Tournaments in the menu rail to the left. Moms & Dads .... check out the Mecklenburg County Adult Championship scheduled for August. Don't miss out on the fun!